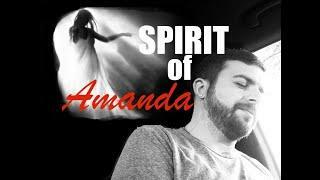 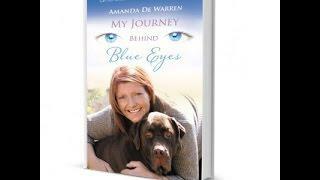 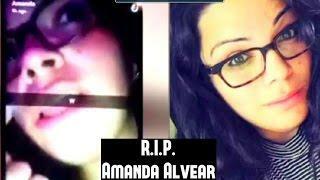 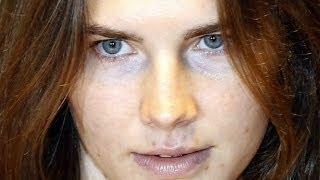 What are your thoughts on Amanda?! 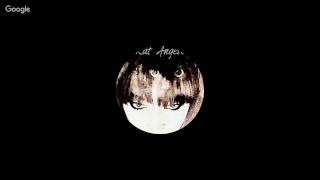 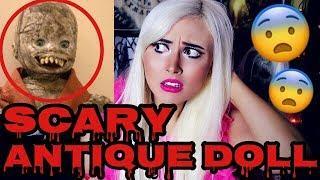 SUBSCRIBE!!! 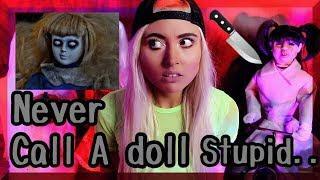 New videos Tuesday and Friday!!! 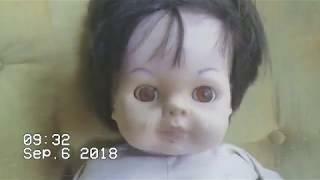 IS MY DOLL POSSESSED? 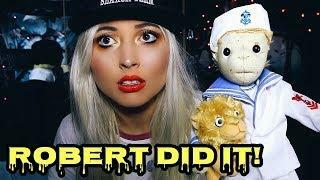 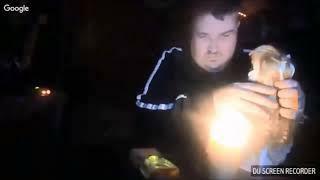 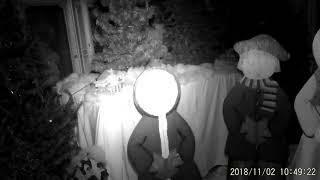 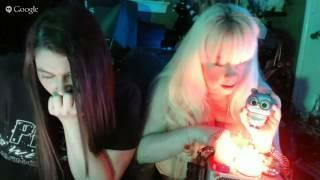 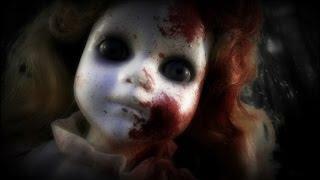 SPIRIT BOX WITH ROBERT THE DOLL! 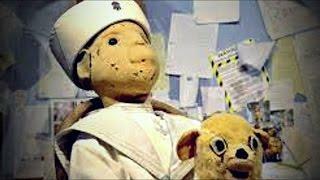 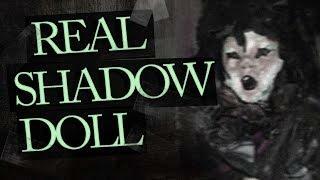 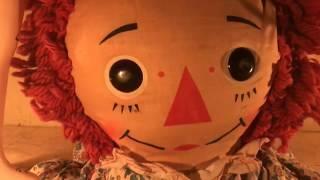 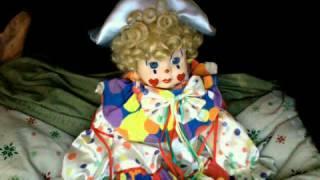 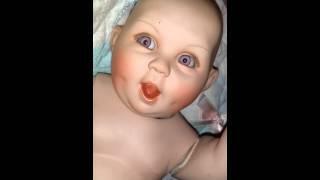 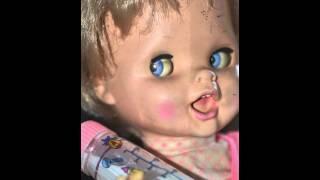 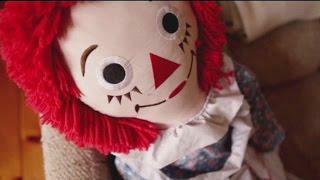 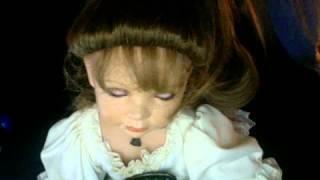 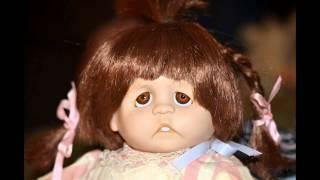 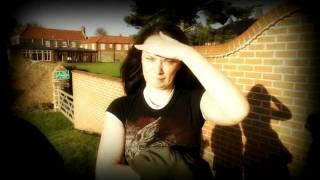 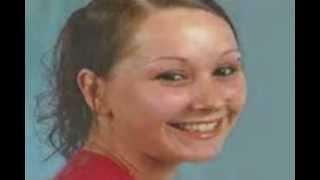 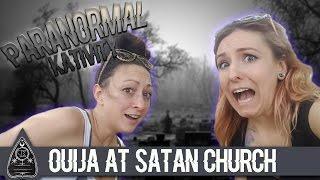 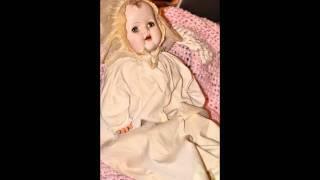 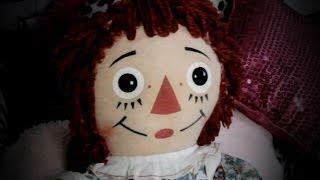 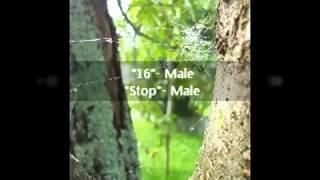 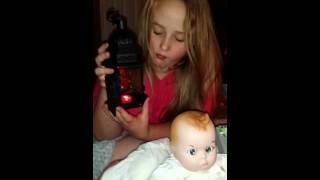 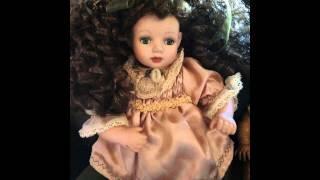 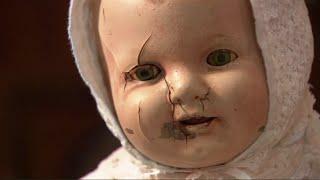 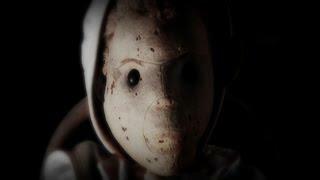 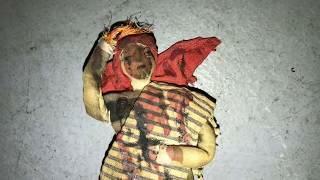 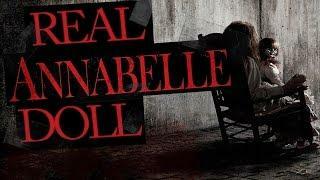 MOST HAUNTED DOLL IN THE WORLD! 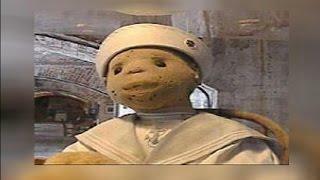 Robert The Doll! 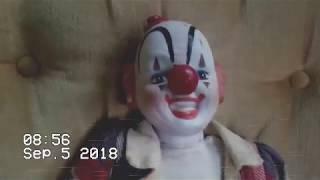 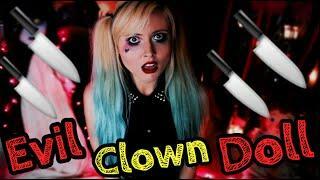 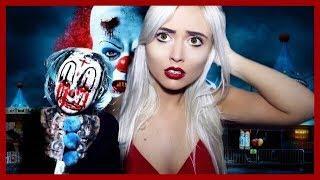 "DOLL FINGERS" | EVIL CLOWN DOLL! 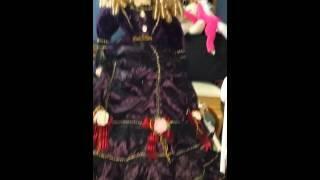 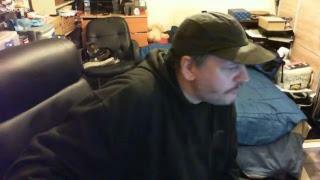 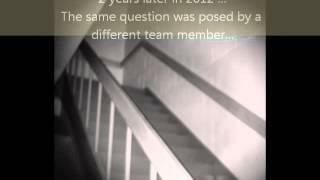 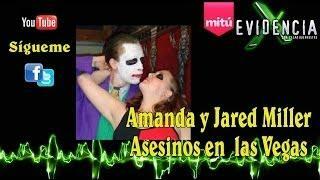 Haunted Doll Mafia, Fake Haunted Doll Sellers, Part million!